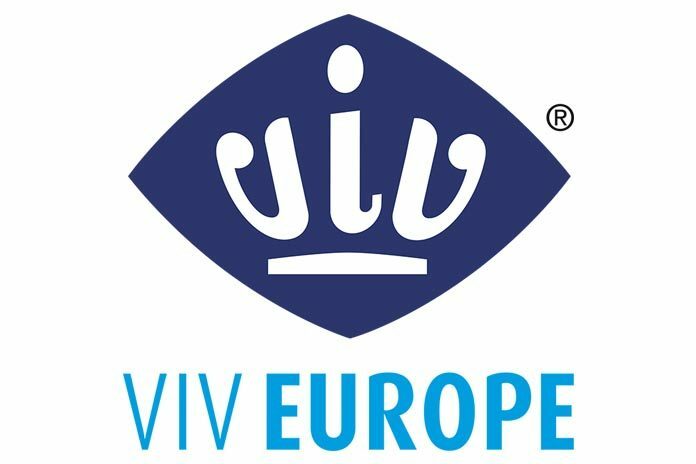 who highlighted the story of the VIV organization throughout the years and outlined the innovations and the main theme of this year’s VIV Europe fair. how are we going to make these products in sustainable, safe way to provide food, which is rich in nutrition, tasteful and affordable. 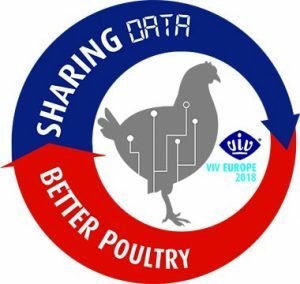 This year, the VIV Europe’s main theme “Sharing data = Better Poultry” is a very actual and crucial one. How do you think VIV can represent a link and a guide for poultry producers? 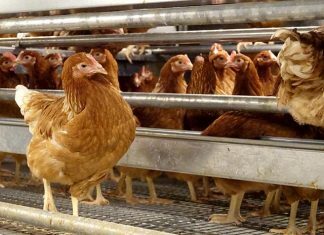 How do you suppose VIV can play a connecting role for the poultry farmers in a fully integrated poultry industry, as the European is? 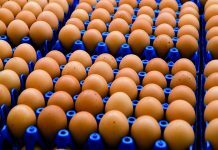 “Most data is collected at the layer, broiler, and hatchery farms. These are the players who are positioned right in the middle of the integrated supply chain. 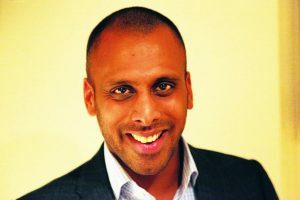 Who has data will have power. Farmers will have most data. It is about time for poultry farmers of the future to unite and in- vest in data collection, analyzing and sharing to use it to show who’s best in production of poultry and eggs. 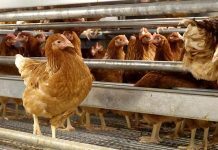 Feed producers, food manufacturers, suppliers of day-old chicks… they all want to understand who are the best producers. Who farms best and why? Fact-based proving. That’s where the key is. And farmers have that key.